Citizen Canine | Advocacy, public education, and canine community building in Victoria, B.C. 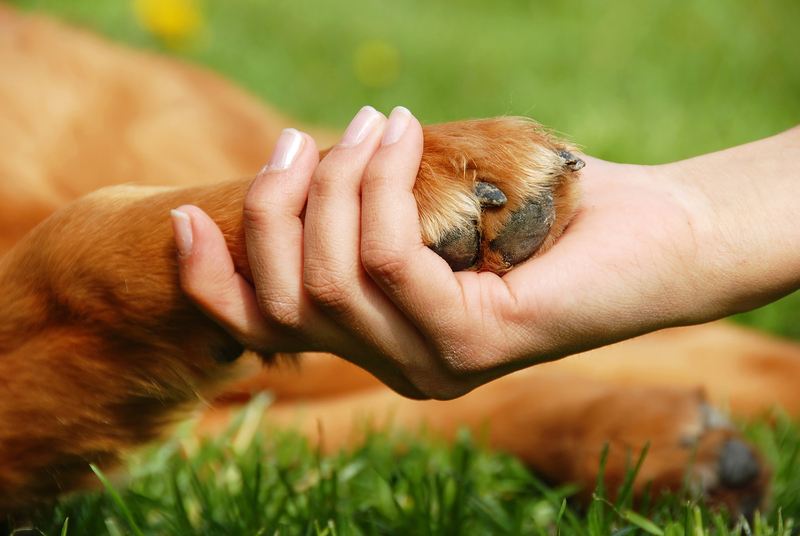 Founded in 2002, Citizen Canine Dog Owners Association promotes responsible dog ownership and advocates on behalf of dog-owners in Greater Victoria, British Columbia. We all like to think we are responsible dog owners, and that our dogs are well behaved and will be wel­comed everywhere. But most of us can probably do more to help our dogs be good canine neighbours. Being a good dog owner means caring for, and train­ing, your dog. It starts with providing food, water, and shelter, but it also includes giving your dog the ex­ercise, socialization, and instruction it needs to be a welcome member of society. As dog owners, it’s our job to ensure that our dogs are not a nuisance to others. We need to recognize that some people don’t like dogs, or are even afraid of them. We have to teach our dogs basic obedience and make sure they are supervised and well-behaved in public places. This website is intended to be an information resource for dog owners. We hope you will find it helpful. If you have specific questions you’d like answers to, try posting them on our Facebook page. It’s a great place to meet other dog owners, get answers, share information, and find out about fun dog-related events in the Greater Victoria area. CLICK ME TO CHECK OUT CITIZEN CANINE’S FACEBOOK PAGE! Want to become a member, add your voice to ours, and receive occasional updates about local dog-related issues? Just email us at: president@citizencanine.org and you will be added to our membership database. Your email address will not be shared with anyone.